This entry was posted in News and tagged DESA, population, Secretary-General's Message, World Population Day, world urbanization prospects on July 11, 2014 by United Nations. This entry was posted in Reports and Publications and tagged DESA, economy, WESP, world economic situation and prospects on January 21, 2014 by United Nations. 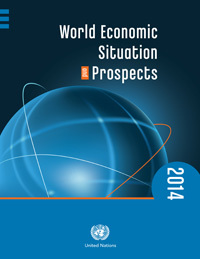 Global economic growth should increase over the next two years with continuing signs of improvement, according to the United Nations Report World Economic Situation and Prospects 2014. 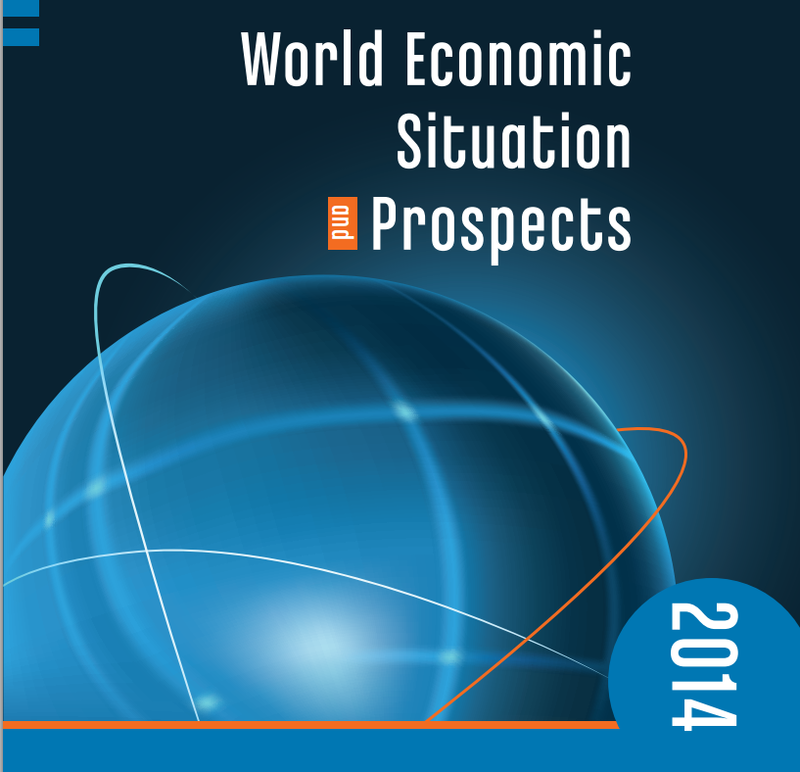 This entry was posted in Reports and Publications and tagged DESA, economics, forecast, world economic situation and prospects on December 19, 2013 by United Nations. This entry was posted in News and tagged DESA, immigration, International Migration, migrants on September 12, 2013 by United Nations. This entry was posted in News, Reports and Publications and tagged DESA, energy transformation, food security, sustainable cities, sustainable development, urbanization on July 3, 2013 by United Nations.